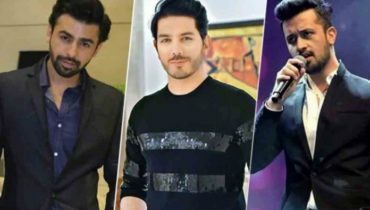 Whenever any big celebrity of Pakistan gets married no matter whether it is male of female all the fans of that celebrity get curious about catching their wedding pictures and wedding details. 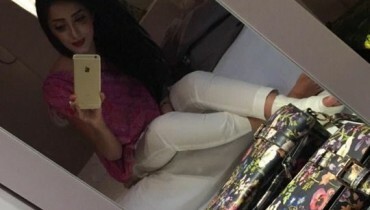 For example when Danish Taimoor and Ayeza Khan got married the whole social media gets wrapped with the wedding pictures of this celebrity couples that made the fans get the impression that they are the part of the wedding. In the same way there are so many make celebrities whose beautiful wives are not less than a celebrity in the media. Do you want to know about them? 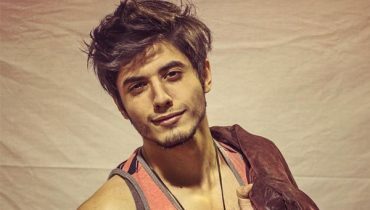 At the very first we have the name of Ali Zafar and Ayesha Fazli! 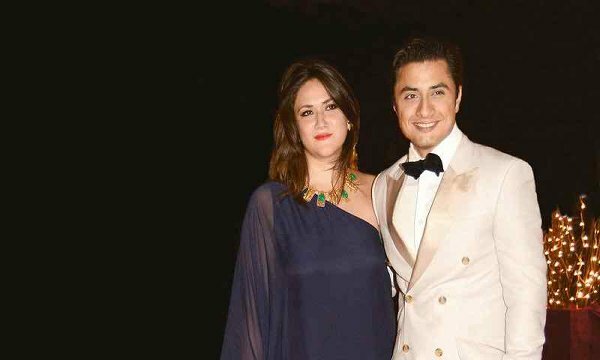 Ali Zafar got married before being famous and for him his wife is the lucky charm because soon after the wedding he grab the fame heights in his career of being a musician. 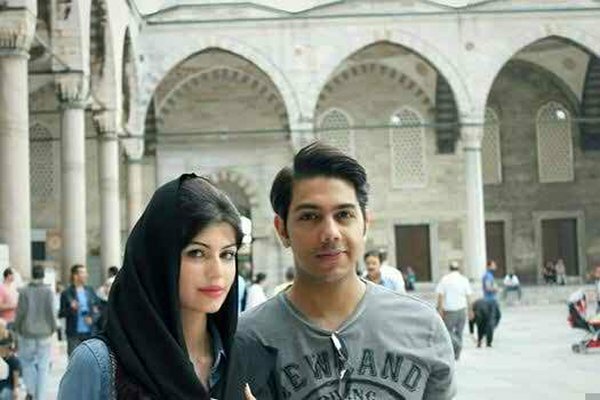 Gohar Mumtaz and Anam wedding news was quite surprising because no one has never learnt about the relationship of this couple ever before. Anam is by profession a model and you might have capture her in the reality show Veet. She didnt adopt the career of being a high model and got married with Gohar Mumtaz. Fawad Afzal Khan and Sadaf is the perfect couple of love, affection, trust and faith. 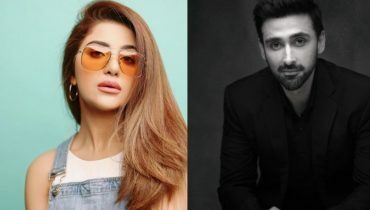 They have been in relation since the time when Fawad Afzal Khan was at the age of 17. 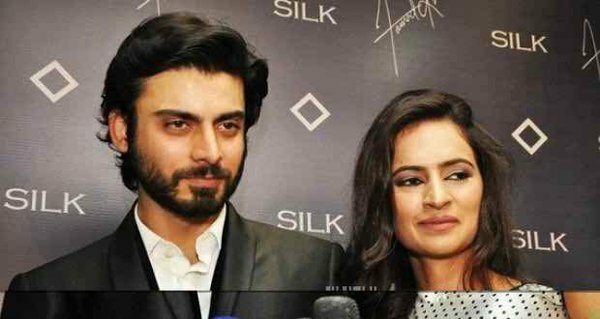 They have faced so many ups and downs together in life but for Fawad Afzal Khan his wife is his biggest strength. 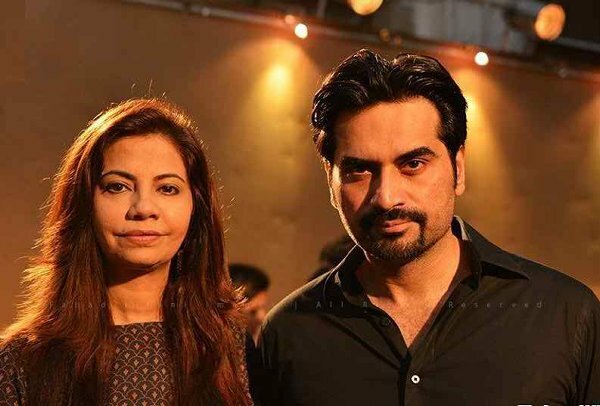 At the next we have Humayun Saeed and Samina Saeed! We have listened the news of so many stories about Humayun Saeed relationships with co-actresses but still he is in the wedding relation with Samina Saeed that shows the affection in between this couple. 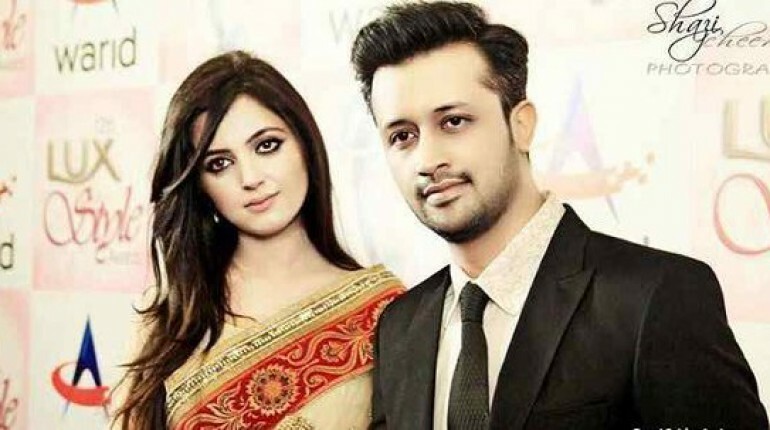 Lastly comes the most talked about couple known as Atif Aslam and Sara Bharwana! Their wedding was arranged at the grand level whose pictures were even shared on the social media as well. 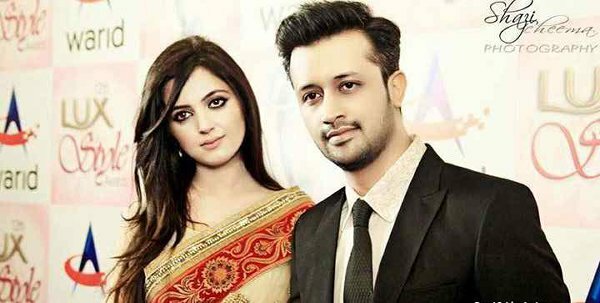 Atif Aslam and Sara Bharwana knew each other since the time when Atif Aslam newly started with the singing career! 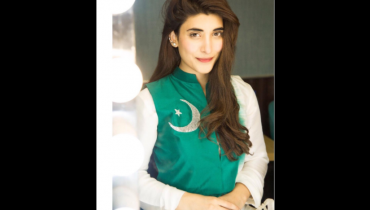 Urwa Hocane Celebrating 70th Independence Day!